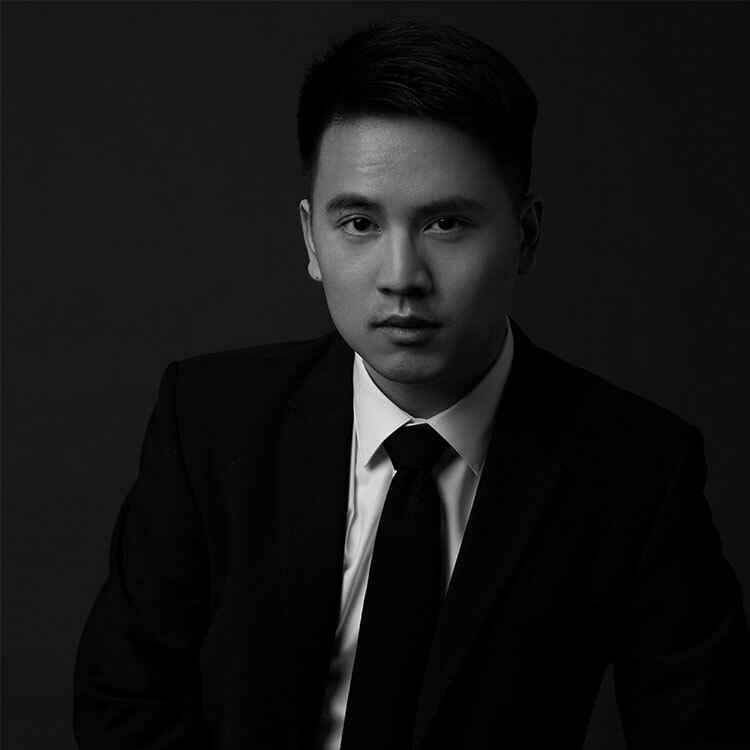 Chen-Shen Fan was named the Best Liszt Interpretation Award and Second Prize Winner of the International Franz Liszt Festival and Piano Competition in 2017. Most recently, he was awarded the Outstanding Performance of Bach by the Metropolitan International Piano Competition. Fan completed his undergraduate studies with Solomon Mikowsky and Alexandre Moutouzkine at Manhattan School of Music. At Northwestern University, he was mentored by James Giles and received the highest program honors upon graduating. In addition, Fan has played in masterclasses from world’s top pianists such as Stephen Hough, Matti Raekallio, Douglas Humpherys, Angela Hewitt, Peter Frankl and Robert McDonald. Currently, Fan is pursuing Artist Diploma under the tutelage of Ursula Oppens at the Brooklyn College, City University of New York where he is also the teaching assistant and recipient of the John Challener scholarship. Fan serves as the piano program coordinator and associate faculty of the Amalfi Coast Music Festival during summer. He is a proud classical fellow of the Luminarts Cultural Foundation.